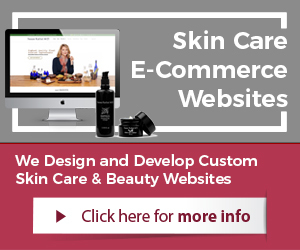 A skin care company doing business online should have a website optimized for search engines. 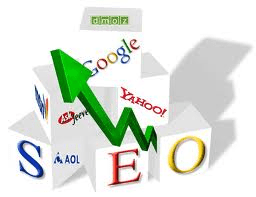 The process of search engine optimization is not complex but can be daunting for novices. 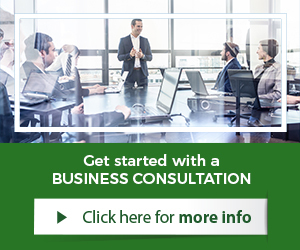 Illumination Consulting includes skin care SEO service offerings in its menu of options for business clients. In fact, the firm is ranked number one by Google for most skin care company services. To get started, a skin care entrepreneur provides a top ten list of keyword phrases to the firm and receives a free detailed site performance report for these terms. This will show how favorably Google, Yahoo, and Bing view the company site when it comes to these keywords. It allow the site owner to identify where the company is doing well and where there is room for improvement. Once opportunities are identified, the firm gets to work optimizing the website for the desired keywords. This includes using the words in the page titles and meta tags. 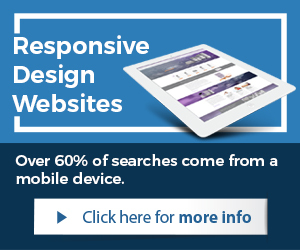 If the company does not currently have a website, the firm has experienced designers who can create one. Other SEO techniques including blogging, tagged images, and article writing enhance the results. Site owners can rest assured that they will not pay through the nose for SEO because this generates organic results rather than requiring ongoing payment like paid ads do. Internet users typically bypass paid ads and focus on top organic search results. Reaching page one of major search engine results lists should be the goal of the SEO campaign. Studies show that 85 percent of Internet users arrive at a website through a search engine. This makes it critical for a skin care company to increase its ranking in search results lists. Skin care SEO services are the best ways to do this and when a professional provides them, the results tend to be much more positive.